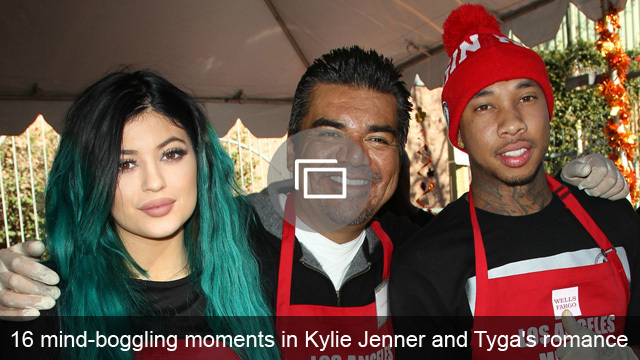 Just when you thought Tyga’s legal troubles were behind him for good, he goes and gets sued again. This time, it’s for failing to make the repayments on a Ferrari. We know Tyga has expensive taste when it comes to cars, but unfortunately, he’s been unable to make the financial payments on a red 2016 model Ferrari 488, and this has resulted in lawsuit, E! News reports. A man named Alex Benedict filed documents, which were obtained by the site, stating that he made an agreement with Tyga to take over the payments of a car Benedict was leasing in May, however, Tyga failed to make the payments, and by August, the car had to be repossessed. Tyga and Benedict reportedly then entered into a second agreement, which stipulated that Tyga was able to use the car until Oct. 9 — but he never returned the vehicle, and it had to be repossessed a second time earlier this month on Nov. 8. Benedict is now suing Tyga for damages amounting to $150,000, as well as attorney’s fees and punitive damages. 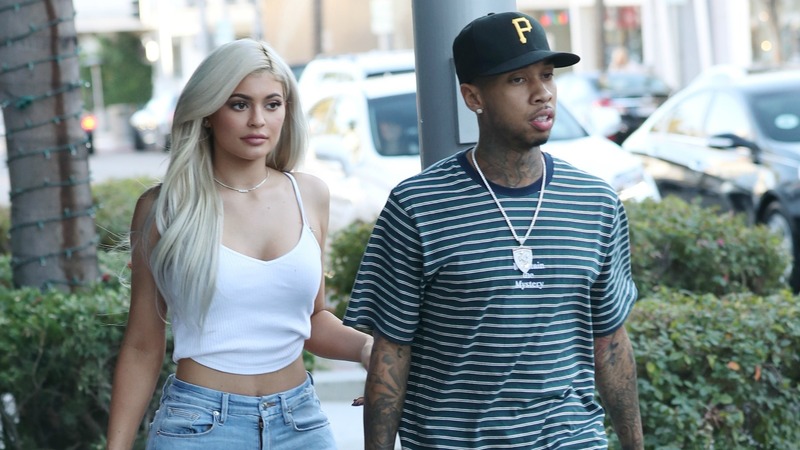 The news of this latest financial hiccup for Tyga comes just weeks after he settled his debt with celebrity jeweler Jason Arasheben, also known as Jason of Beverly Hills, and it seemed that he was finally in the clear. Let’s hope he can sort out this lawsuit and finally put these issues behind him once and for all, right?